. Doors open at 6:00 and dinner is available from then. As the Tea Club gigs with Daniel have sold out, so this more intimate venue surely will : Tickets are $20, or $25 at the door if available. Daniel Champagne is good. Very very good. You may already know this but if not it’s time to get on board with this astonishing talent. The Australian born, Nashville based singer/songwriter and one of a kind guitar virtuoso is about to release his first studio album in three years and perform an extensive list of Australian dates on what seems to be beginning to rival Bob Dylan in the never ending world tour stakes. By way of background the story goes that a five year old Daniel first picked up a guitar after being inspired by a musical father, wrote his first songs at twelve, trained classically throughout his teens and began playing anywhere and everywhere he could around the far south coast of New South Wales It was here that he began to hone the astonishing live show he is renowned for today. At eighteen Daniel left school, hit the road and hasn’t really stopped since. Really hasn’t stopped and seems to rarely pause to draw breath. Subsequent years saw him tour endlessly around the world, playing some of the most renowned festivals and sharing stages with the likes of Lucinda Williams, Ani DiFranco, Rodrigo y Gabriella, The Waifs, Judy Collins, INXS, John Butler and KT Tunstall – all of this while writing, producing and independently releasing four albums and two EPs. 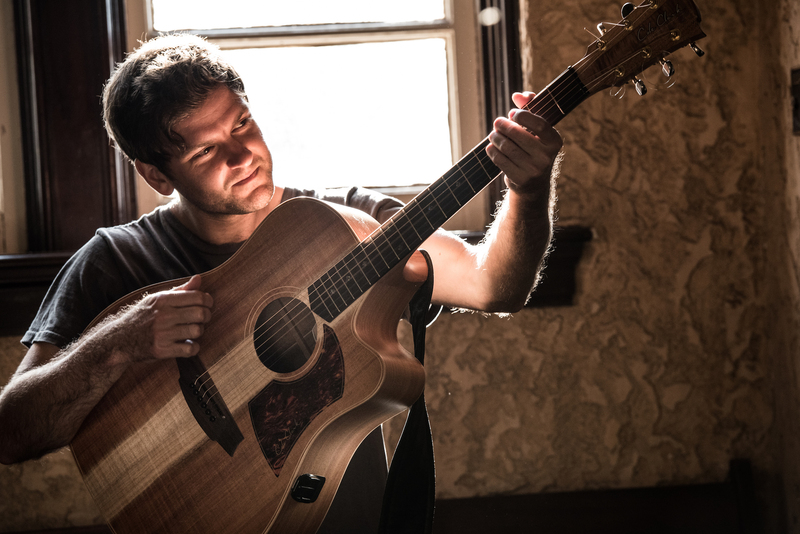 Recorded over a two year period, in Nashville for the most part during rare breaks from his American tour schedule and some closer to home sessions in Melbourne and the South Coast of NSW – ‘Fault Lines’ sees the troubadour branch out from behind his well know solo guitar and voice styling’s to explore a much broader sonic landscape throughout the thirteen pieces.